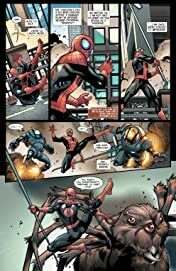 Collects Avenging Spider -Man #16-19 & #15.1. 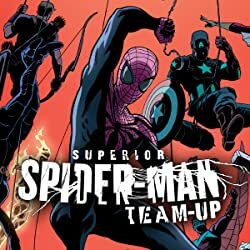 The Superior Age begins, as the all-new Superior Spider-Man teams with Wolverine and the X-Men! 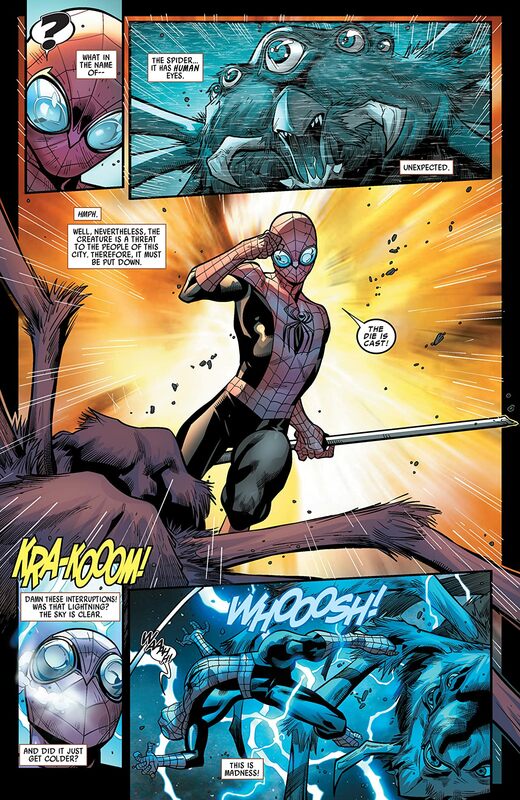 Then, Spider-Man faces the future...the Future Foundation, that is. 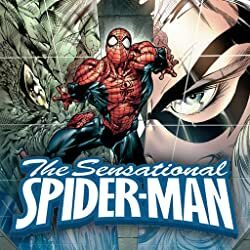 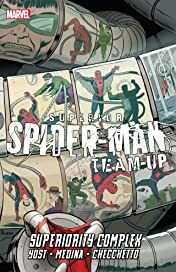 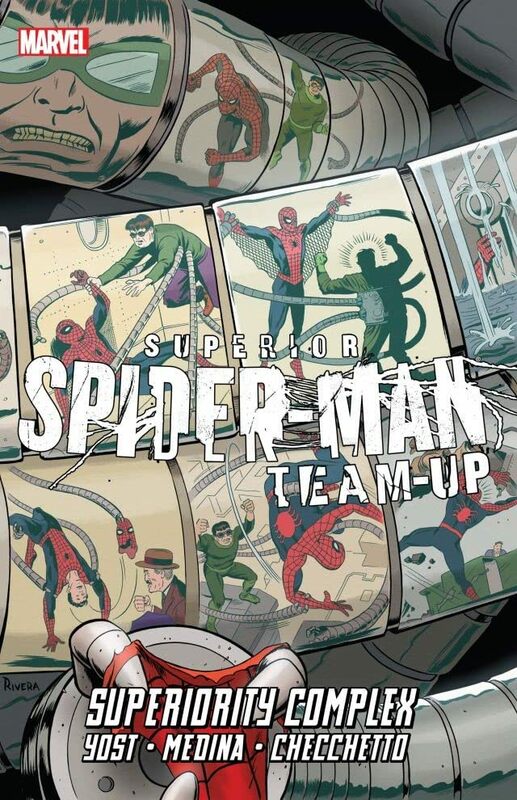 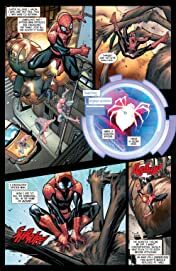 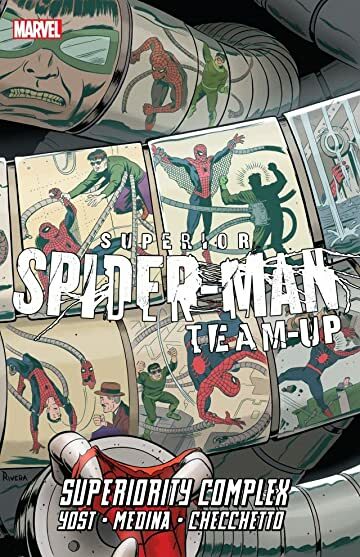 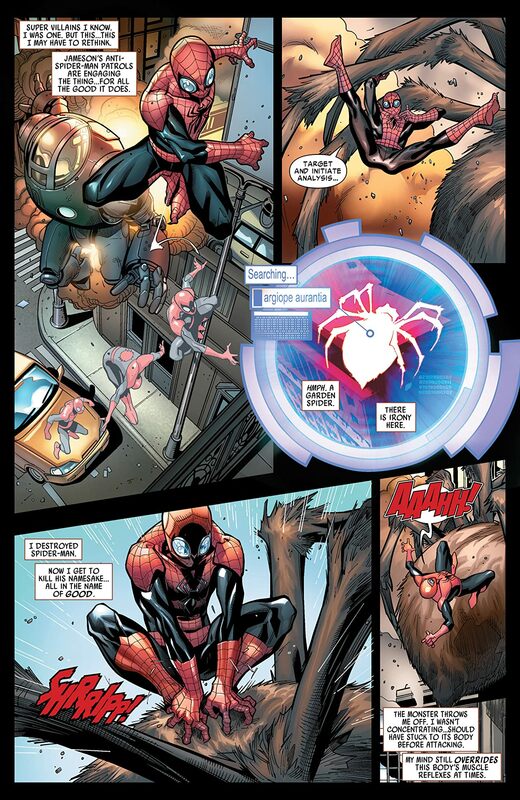 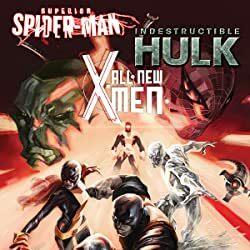 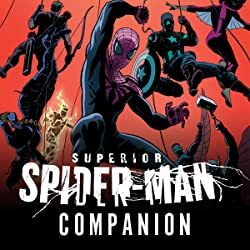 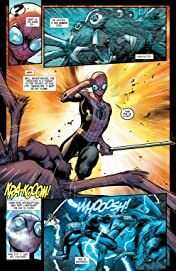 The Superior Spider-Man is forced to work with the FF as the literal future comes crashing in on them, threatening to destroy the Foundation itself and expose Spider-Man's ultimate secret! And didn't we mention that the new Spider-Man doesn't like kids?